I came across this quote recently and thought it a perfect sentiment in this Season of Others. This phrase resonated with me during this time of year when we collectively extend our thoughts beyond our own life sphere. Everyone knows that spending money is not the highest form of generosity. Listening without distraction, giving someone your 100% undivided attention, now that is a gift that is absolutely priceless. When you think of someone you love or someone in your community, why not give the gift of your time, perhaps the gift of listening to their stories. Conversation Works – They collect people’s stories on video and create a memento for future generations. Food Rescue Project – Working hard to keep good food out of the garbage. Join the team and meet some passionate community members while having fun. Anney’s Closet – Support women in transition through donations of money and material items. A donation drop off day is this Saturday December 8th. Gift of Time – A beautifully presented way of giving your time as a gift. Look around your community and find places to contribute your time or financial resources and then let the Season of Others extend well into the New Year. One thing I absolutely love about this time of year is that we make an effort, make time to gather, to focus on others. Sitting together is a fantastic time to ask questions and sharpen your listening skills. If you need help thinking of questions to ask, check out my Magic Questions. As always if you have stories you want collected from someone you are too shy to talk to, send me a note. I’m a very good listener and excellent memory journey navigator. Customized gift certificates are available. Workshops also make a wonderful memory collecting gift. 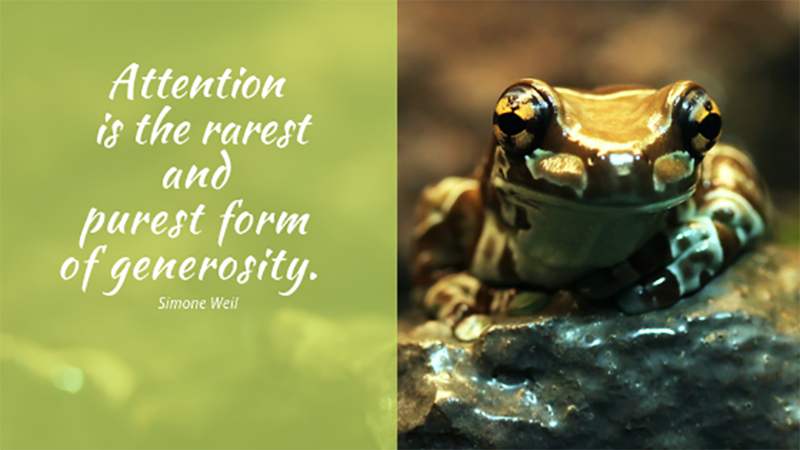 Attention is the rarest and purest form of generosity. 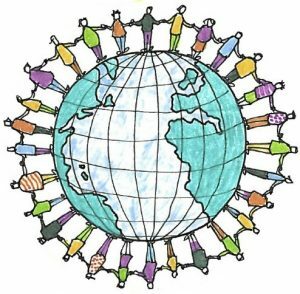 During this Season of Others, think about where you can put your attention to make a wonderful contribution to our precious world.